How much is table/bottle service at Pacha? Bottle service minimums varies depending on the talent spinning, and the number of people in your party. Contact us below and we’ll get you a custom quote for your party shortly! 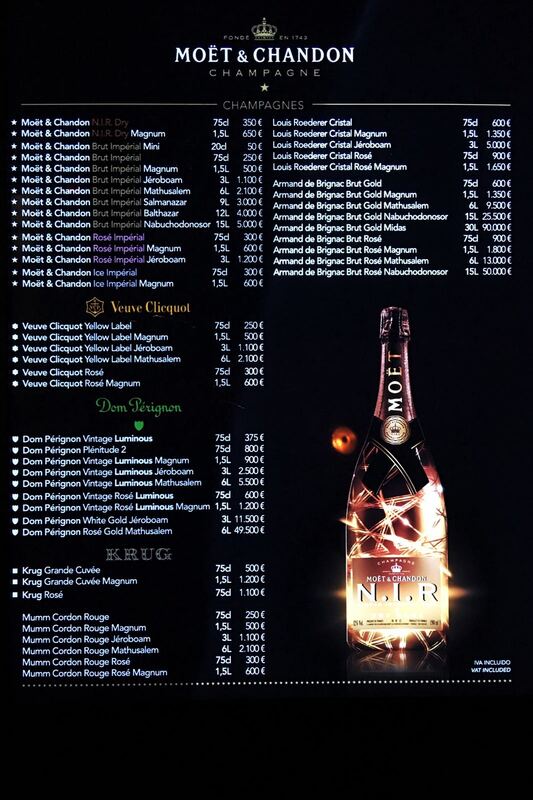 View table pricing directly on our free mobile app, or book Pacha bottle service directly on our webapp. 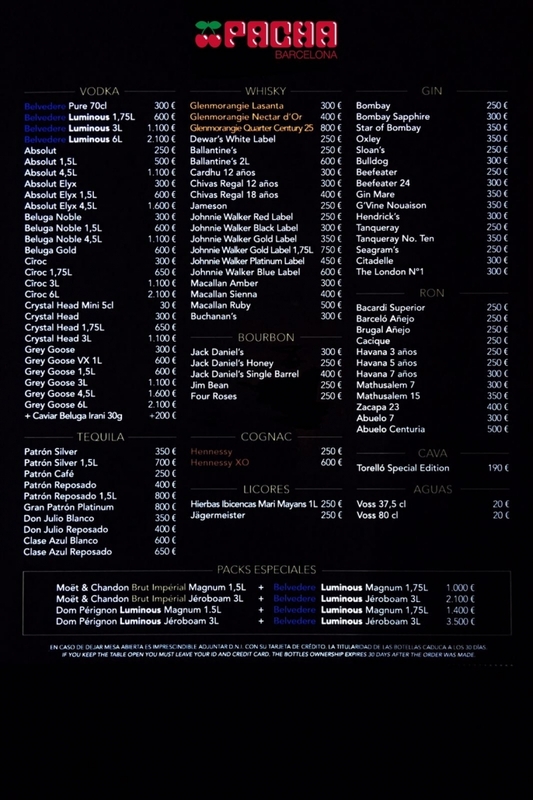 You can also see a full bottle menu below! Which is the best table at Pacha? The best table depends on what type of music you are into. Each room at Pacha plays a different genre so be sure to book a table in the room with your favorite music.